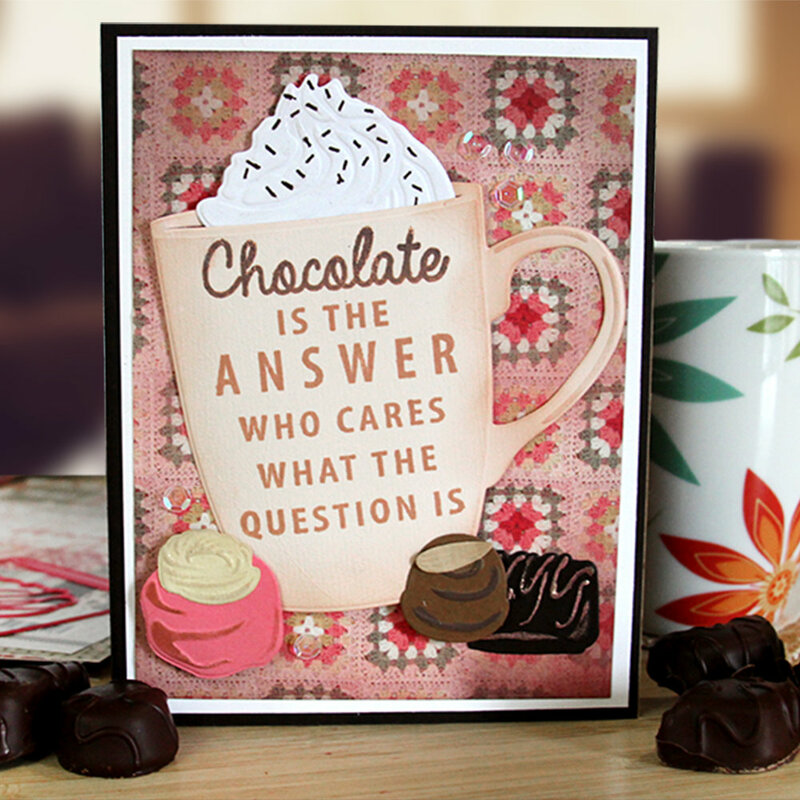 Chocolate is the answer, whatever the question is…lol. In this class we’ll be using the popular chocolate mug and chocolate die set from the November FREE campaign. The sample is of the original card but we’ll be making a variation of it into a Valentine’s Day card for loved ones. Come have some fun, learn something new and meet new people.